Reis is using Smore newsletters to spread the word online. 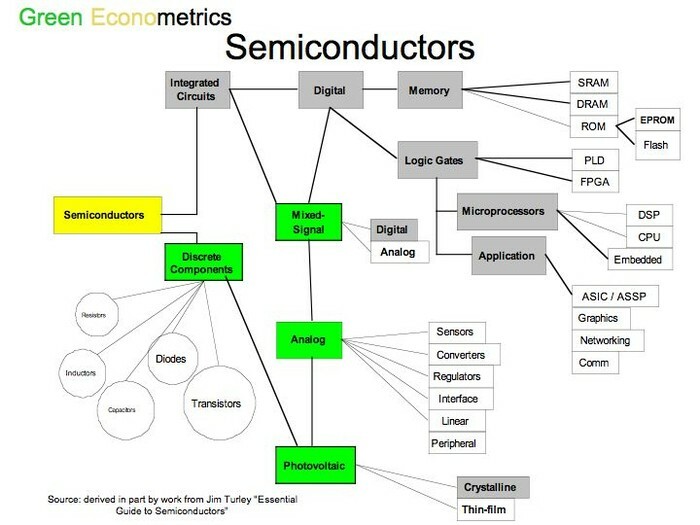 Semi conductors are always a solid or compound. They conduct electricity very easily. It is hard to find these because it is hard to find something that conducts so much energy. 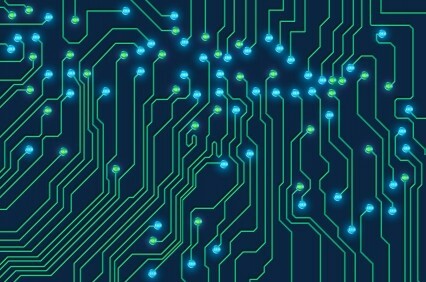 Anything that relies on electronic waves has a semiconductor. 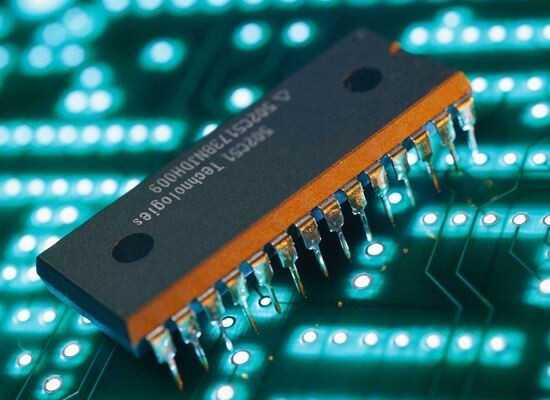 Most semiconductor chips are made with silicon. A diode is the most possible semiconductor there is.